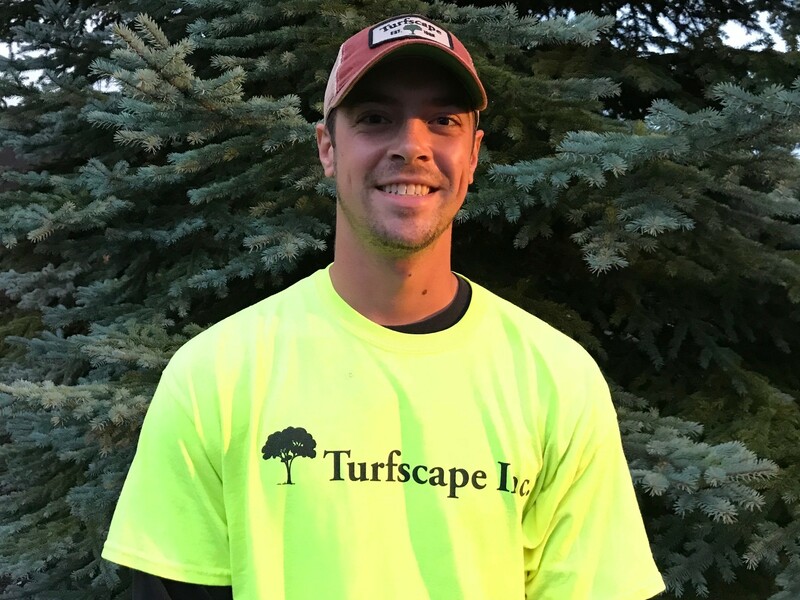 As a full-service commercial grounds maintenance company in Northeast Ohio, Turfscape enhances the overall appearance of your business to create a positive company image. From spring lawn maintenance to commercial snow plowing services, let our team be your year-round outdoor solution. 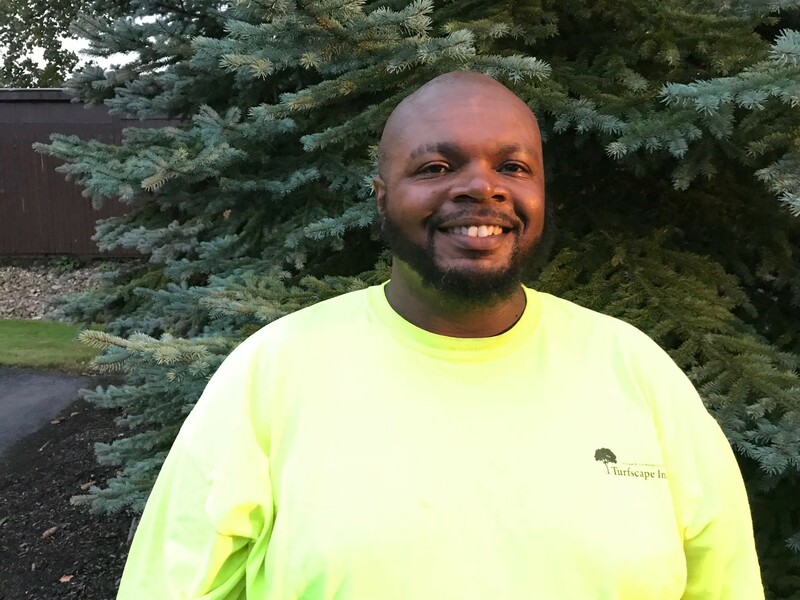 Our dedicated crew in Twinsburg is well-trained to keep an eye on your property for safety hazards or necessary upgrades so you can concentrate on other aspects of your facility. 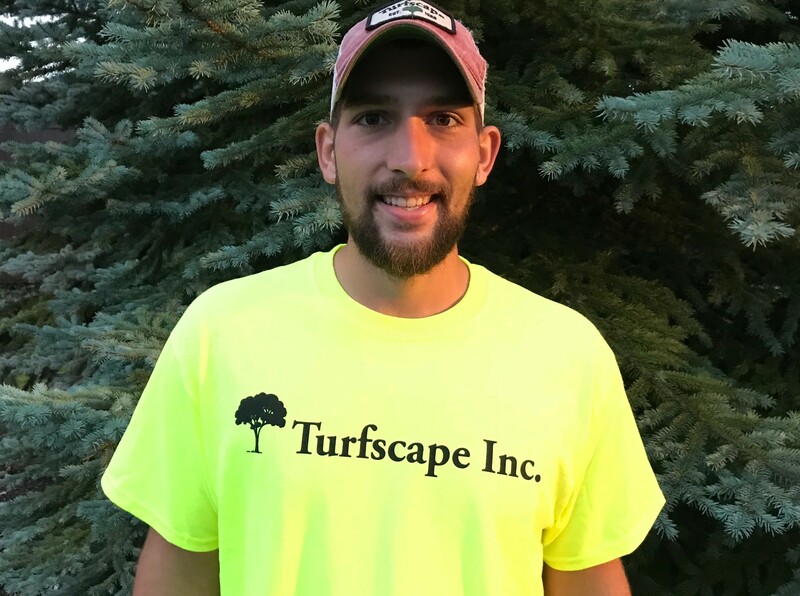 Interested in learning more about our commercial landscape maintenance services? Contact us today to discuss a solution that is catered to your property’s requirements.